Job Interview Questions and Answers, wouldn’t it be great to go to a job interview so confident and sure of yourself? To know what questions you will find, the HR tricks to see your knowledge, confidence, and honesty about your answers, and to understand the most proper answers and replies to these? 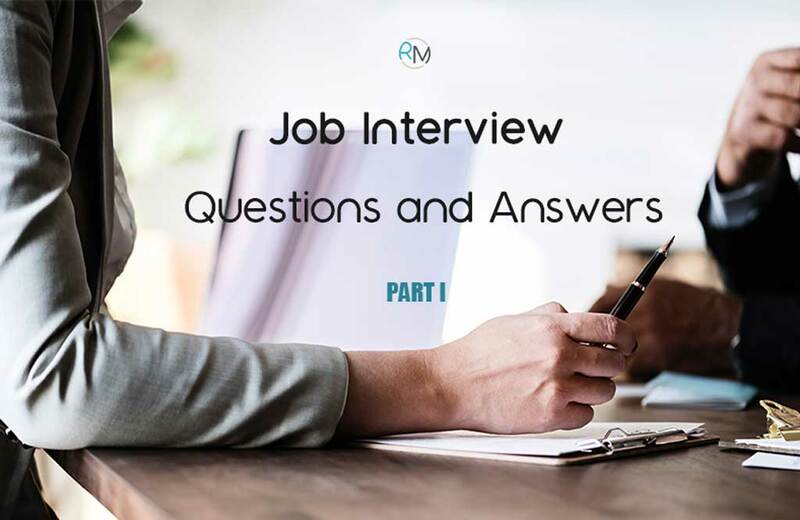 Through this article on Resumes Mag, we deliver the most important job interview questions and answers, and due to a large number of questions that interviewers ask frequently, we divided the subject into two parts, and now you are reading the first part of it. We all want that, especially when you are a fresh graduate, or have just made a career shift which makes you a little bit insecure; as you are older than freshers in that new field, but worry no more. Whether you are a fresher or an experienced employee applying for a job interview, then this article is of vital importance to you. You need to know about the most common questions the HR probably ask about in job interviews before going to that interview. Whatever the job you are applying for it. Of course, it differs from a position to another. However, some questions are common, and you must answer them with no doubt, and practice for the interview before it. Now, don’t get it wrong. We are not saying you should memorize some default answers for those questions. No, you must answer them in your honest way. Never lie in an interview, because sooner or later it will come back to you. The most important thing is getting comfortable with the questions, the nervousness and preparing the answers in your head. Many of those who go to an interview without any preparation find themselves unable to answer some questions, and the HR leaves nothing uncounted. Now here are some of those most common job interview questions and answers. 1- Can you tell me about yourself? Now that question can be got wrong a lot. The interviewer doesn’t want to hear about your life story, nor the very basic info about you, as he must already know while interviewing you. What the interviewer wants to hear about is how you found yourself applying here for this position, your passion in this field and goals. You should make your answer short and brief, without giving too much personal information nor too little. After some digging, we have concluded that it is best if you start by talking about your interests and experiences, not limited to the job field, but generally. After so, you can talk about your education, and what motivates you to work and do what you do. In such a formula, you should talk first about your present, what you currently do, what you are—your interests and hobbies, and lastly, whether you are working in a temporary job or not. 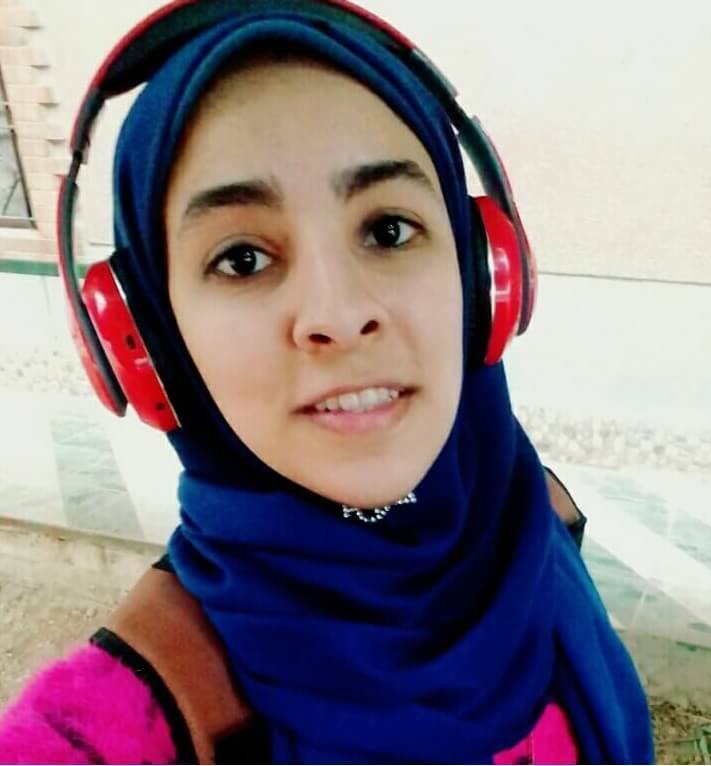 After so, talk about your past, your previous education which led you up to where you are now, and any remarkable experience you had that gave you a stronger personality or better knowledge. And the last of all, talk about your future goals and how this job can help you reach this goal. 2- What are your best strengths? That is an easy question and almost asked in ALL interviews. In your answer, make sure that you talk about the qualifications that match you with the job position. It is also better if you don’t just state them, but SHOW them. Meaning, tell a story that happened to you before that proves the qualifications you say you have. For example, rather than telling you are an excellent programming problem-solver, tell him/her about a contest you participated in and won, or something. 3- What is your greatest weakness? The HR always cares much about your answer to this specific question, so you must prepare it well before being asked that question. When telling your weakness, don’t mention something you can’t help it and can’t fix it. Instead mention a flaw that may seem reasonable in some points, and either way, you must tell him how you are working on fixing it and overcoming it. For example, if you tell him that you have always found yourself a little bit bossy on your teammates, follow it by telling him that you have been working on solving it and that you joined a charity group to overcome it. In which, you’ve got nothing to lose, and hence you don’t become bossy on anyone, and that you have improved a little and more by the day. 4- Why should we hire you? Maybe this is not the time to be all modest or all conceited. You should be prepared to show the interviewer that you match the job better than others. 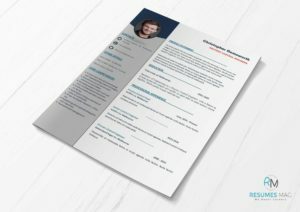 Tell him about qualifications that make you stand out from other applicants. Don’t brag too much. Be realistic and confident in your answer. Make sure what you say what matches the qualifications they are looking for it. 5- Why do you want this job? You should mention how your goal meets this job and how it can get you closer to that goal. You should research the company before the interview; know about its products and services, how the workflow there and its mission. In your answer, show precisely how you fit with those things and show the interviewer that you have gone through the company in and out, and know a lot about it that makes you the perfect candidate for the job. 6- How do you handle stress and pressure? Don’t ever say that you have never experienced stress. That will give the wrong impression, right away. The interviewer will either think that you are not honest, or that you have only worked in low-pressure environments. You should avoid both impressions. The best way to answer this is by giving an example of a situation that happened before, a problem, and how you handled and solved it. 7- What would you do if you met a problematic obstacle while working on a project? As in the previous question, you must speak of an example. The interviewer wants to know how you can handle problems not previously-prepared for it. Hence, you should mention a challenging situation where something suddenly happened, and you had to fix it right away without ruining other plans or meeting deadlines or getting into a loud argument with others. Show that you thought it through, without panicking, and fast. Avoid speaking badly about others as it gives a wrong impression of you. 8- What are your salary expectations? Though that seemed like a simple question, it may knock you out of contest right away. You have not to overprice yourself, nor underestimate yourself. If you overprice yourself, they will get someone with a lower salary and the same qualifications. If you underestimate yourself, you’ll get more moderate than what you truly deserve, and also they might Doubt your potentials and how efficient you are for that job role. So, the best strategy to answer this question is to search the company, the job and ask for salaries for those similar to you. Make sure you give an appropriate expectation after all. 9- What are your goals for the future? The purpose of this question is for the interviewer to see if you are going to stick around or leave when you find a better opportunity in a different company. To answer this question, make sure your goals align with the job you are interviewing for it. And show that you will be committed to the job and the company. 10- Do you prefer to work independently or in a team? There is no wrong choice between the two. The question mainly assesses your personality and shows your best way to complete a task efficiently. The HR would want to make sure that you can work well independently and be responsible, and also up for working in a team and sharing responsibility with others. However, make sure your answer shows that you are better on the side that this job needs. And tell situations that prove so. But be careful not to exaggerate one over the other as it may backfire in work later if you got accepted. Finally, The job interview can range in time, depending on the company and position and all. In all cases, always be confident and prepare for the interview well before it, even if you had to talk to yourself in a mirror to see your reactions. Ask if there’s a dress code for the interview and dress nicely. And don’t forget to have a friendly face. Meet you in the 2nd part “Job Interview Questions and Answers – Part 2“. I am a Professional linguist writing on a professional level since 2015, passionate about delivering tips and hacks that can give the appropriate kick for ambitious employees around the globe.